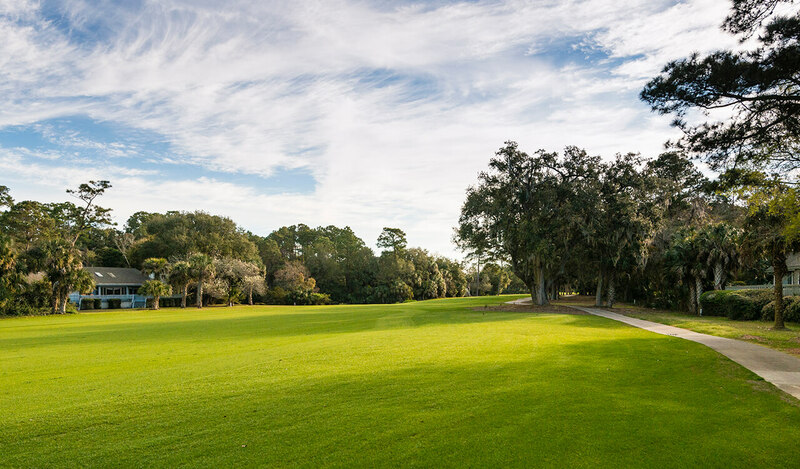 Beautifully sited beside the Jack Nicklaus-designed Turtle Point golf course just a four-minute bicycle ride to the Island’s pristine beach, the homesite at 261 Doral Open enjoys a location on a well-established lane with mature maritime trees and foliage. 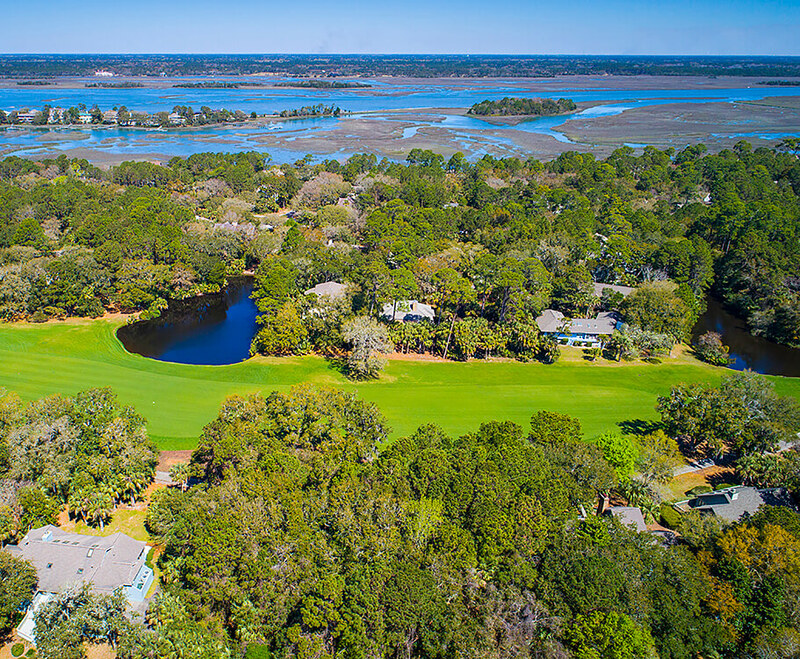 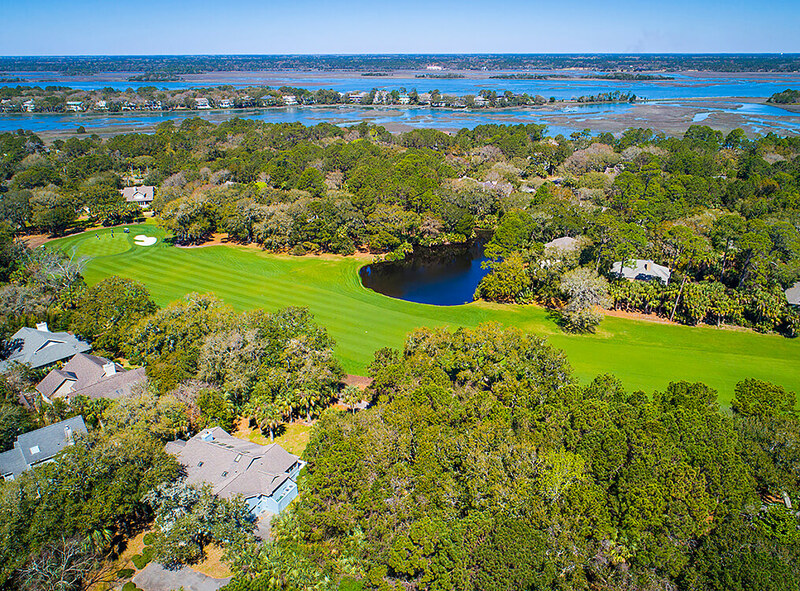 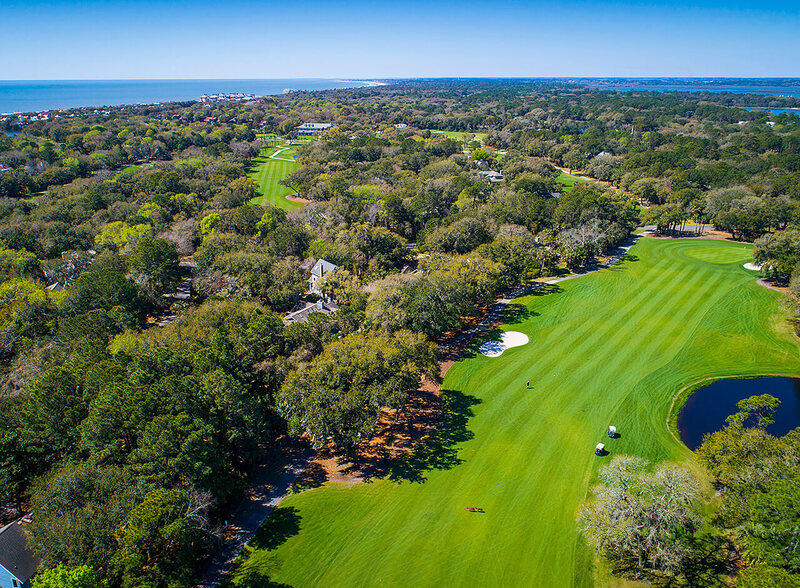 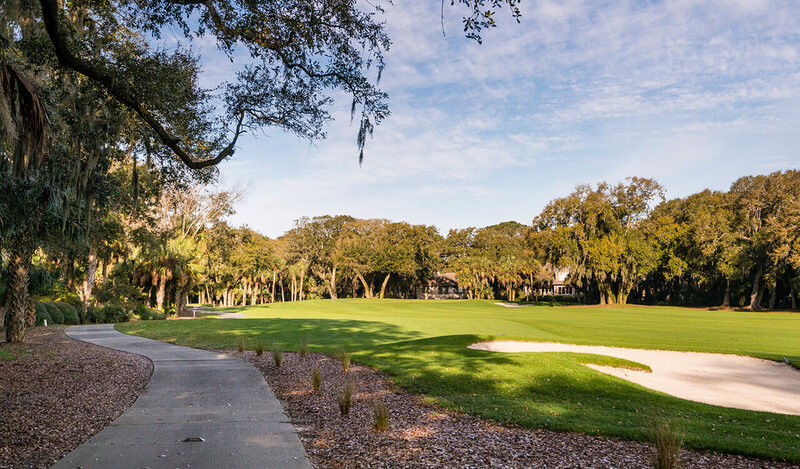 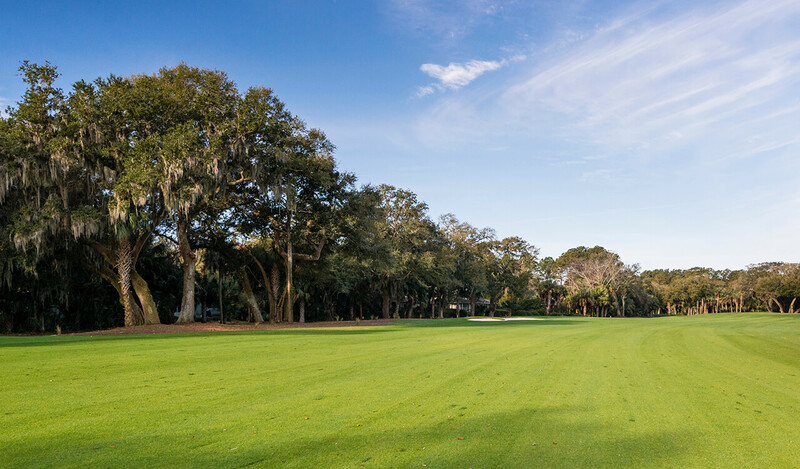 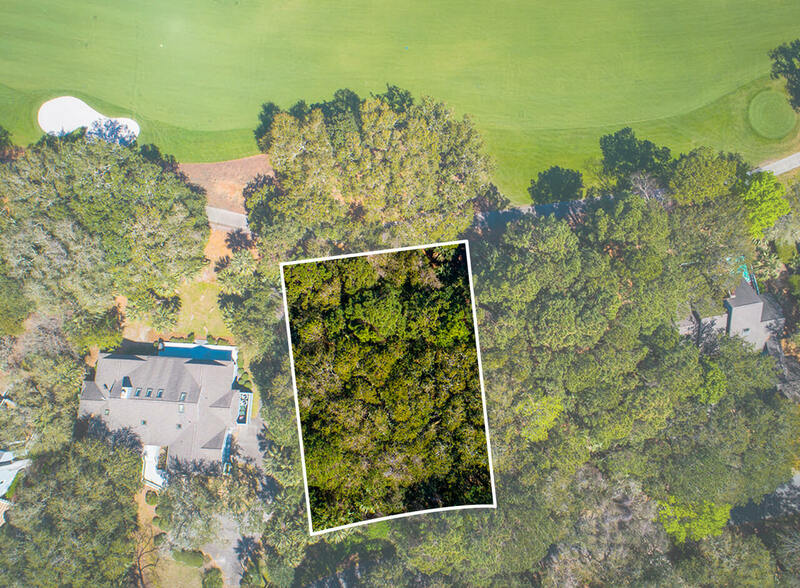 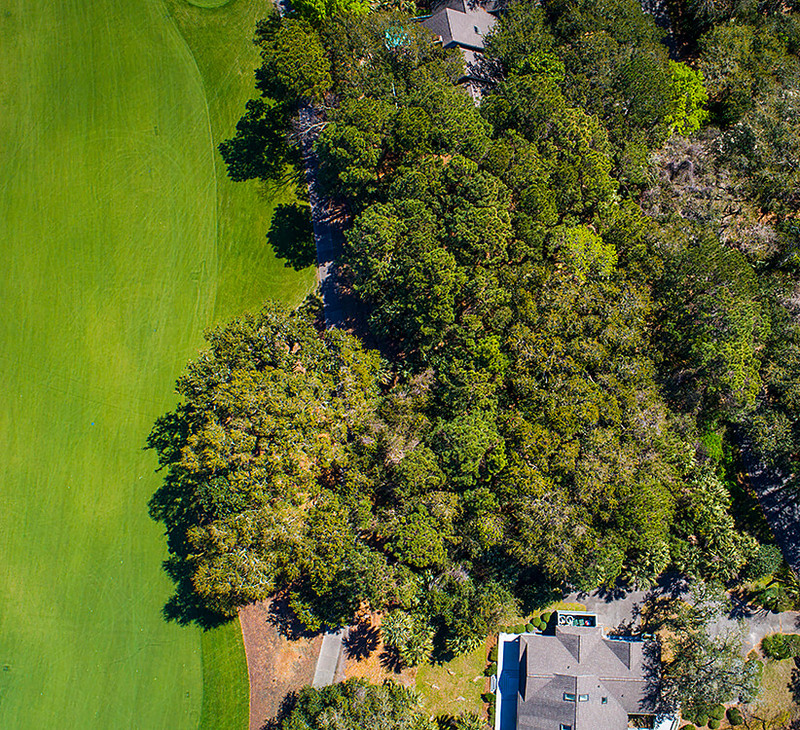 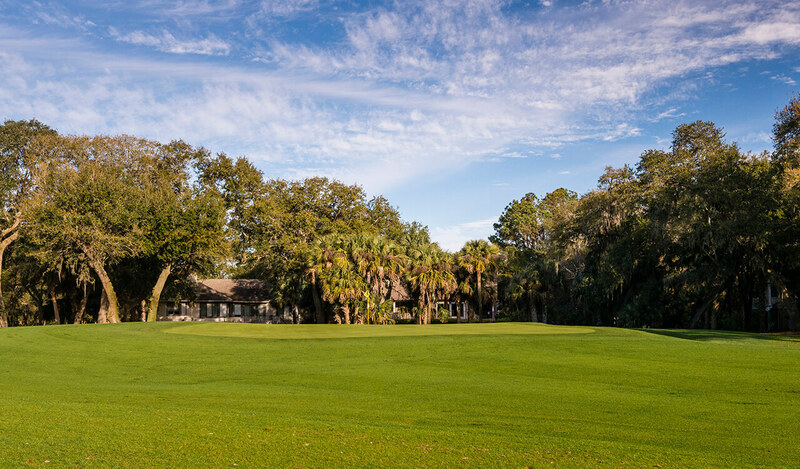 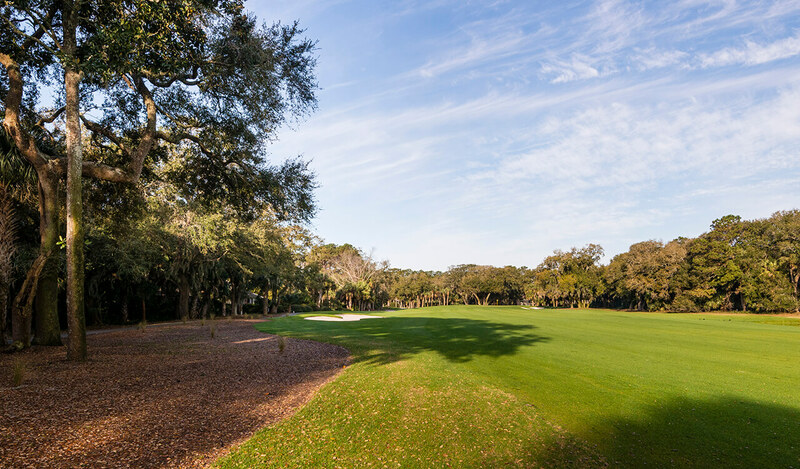 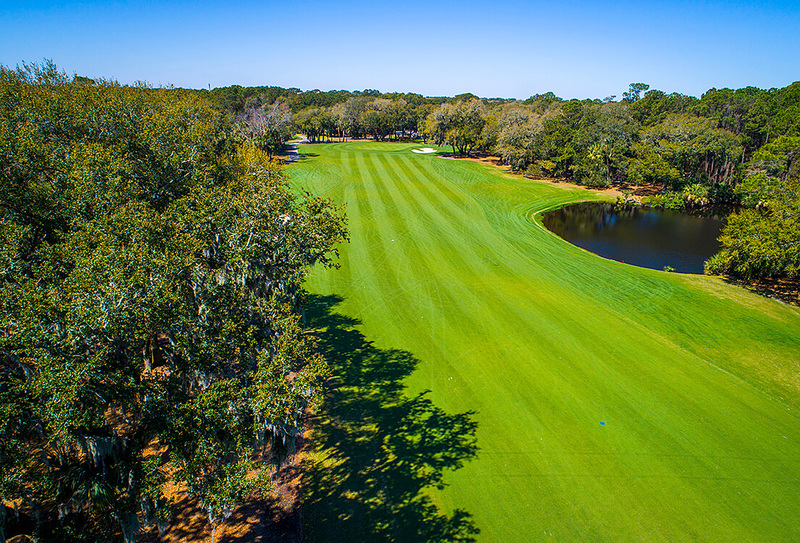 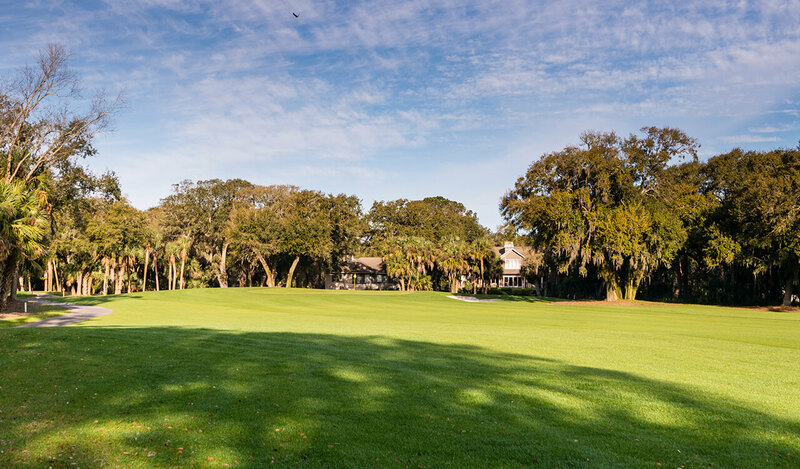 To the rear of the property, a pleasantly landscaped golf path curves along the fairway beneath the shade of live oaks, inviting strolls at sunset, and the Carolina blue sky seems endless above. 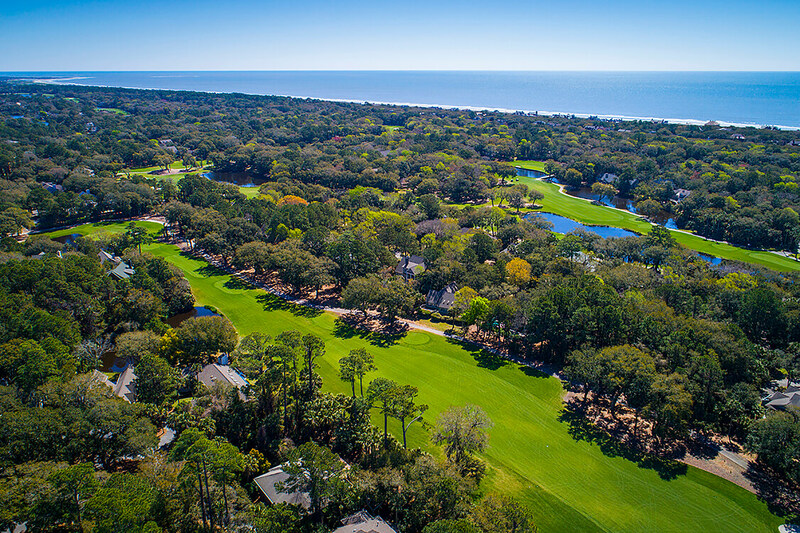 Located in Kiawah’s Plantation Woods neighborhood just past the Island’s second security gate, this homesite enjoys extra privacy and proximity to the top-tier amenities of East Beach Village, including The Sanctuary with its eateries and spa, and miles of gorgeously landscaped bicycle trails leading to the world-renowned Ocean Course in one direction, the picturesque Kiawah River in another, and all the way to Kiawah’s boutique shopping, dining, and services hub, Freshfields Village.